The US and South Korea struck a last-minute deal over the weekend on the cost of the US military presence there. South Korea will pay $890 million a year for the US military to occupy its country, an 8.2 percent increase over the previous five-year deal. South Korea already was paying 50 percent of the cost of the US military presence, but the US had sought at least $1 billion per year. 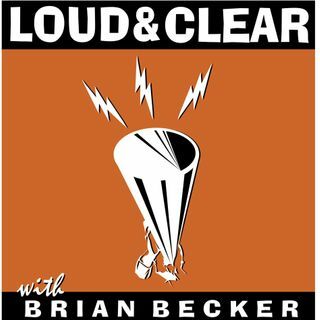 Author and professor Tim Beal whose most recent book is “Crisis in Korea,” joins the show.